Emiratis took to Twitter to thank New Zealand leadership and people. 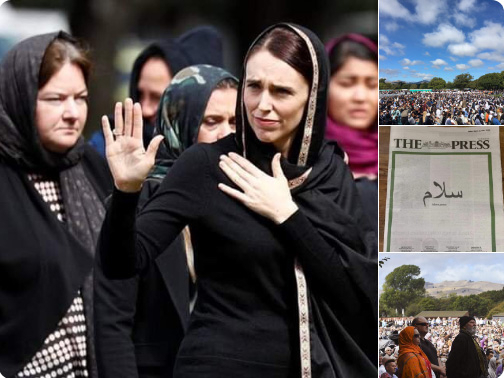 Dubai: Emiratis are thanking New Zealand Prime Minister Jacinda Ardern on Twitter, for her empathy towards Muslim victims of the chilling terror attack that took place on March 15. After UAE united to thank with Ardern with her picture displayed on the Burj Khalifa on Friday, many Emiratis took to the micro-blogging site to show solidarity with the victims and praise the country and its leaders for their tolerance.